The elegant and smart CNB 76 “Charlotte”, with the assistance of Vicsail, is participating in Two Charity Regattas this summer. Her owner is always very generous with sharing the boat and keen to assist. The first one was last Friday, October 26th. It was the Giant Steps Regatta in support of children with autism. 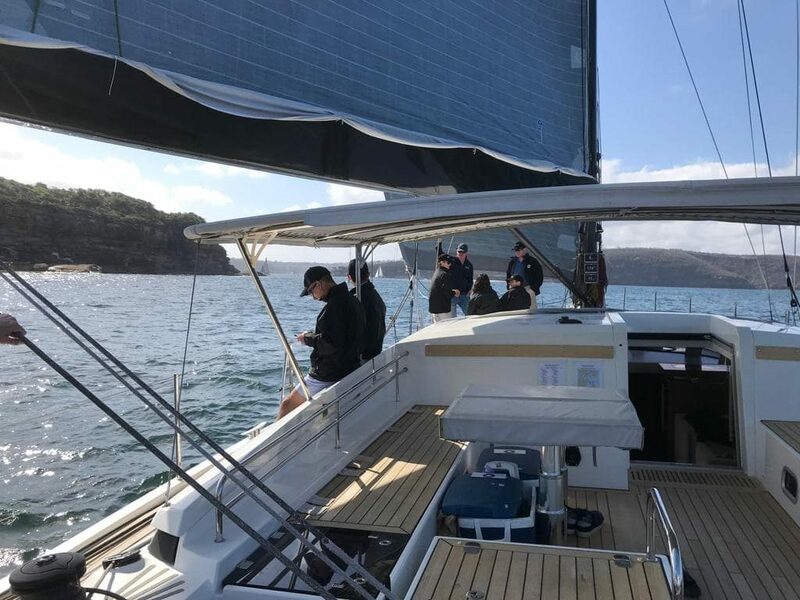 For this regatta, we had a team from Macquarie Bank of 12 people who had a fantastic time and enjoyed the experience. In addition, we had a professional crew of six people. 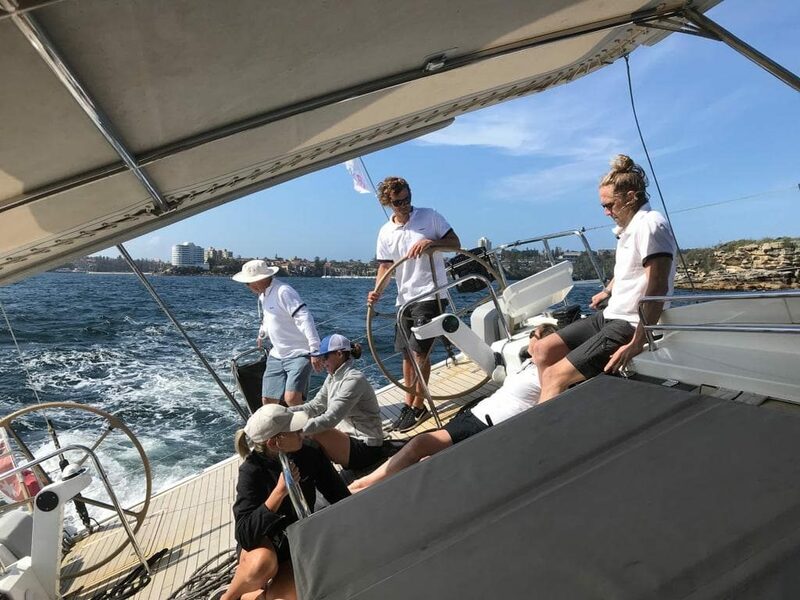 Including two famous Australian sailors, Olympian Kate Spittle helping with navigation, and Volvo race veteran Stacey Jackson, both gave generously of their time and expertise. The next one is the Rotary Solas on Friday, November 16th in support of Sydney Children’s Hospitals Foundation. The Charlotte team is looking forward to making the same generous contribution of time and energy!